LAS VEGAS! See you at the #Calibash on January 26th!! 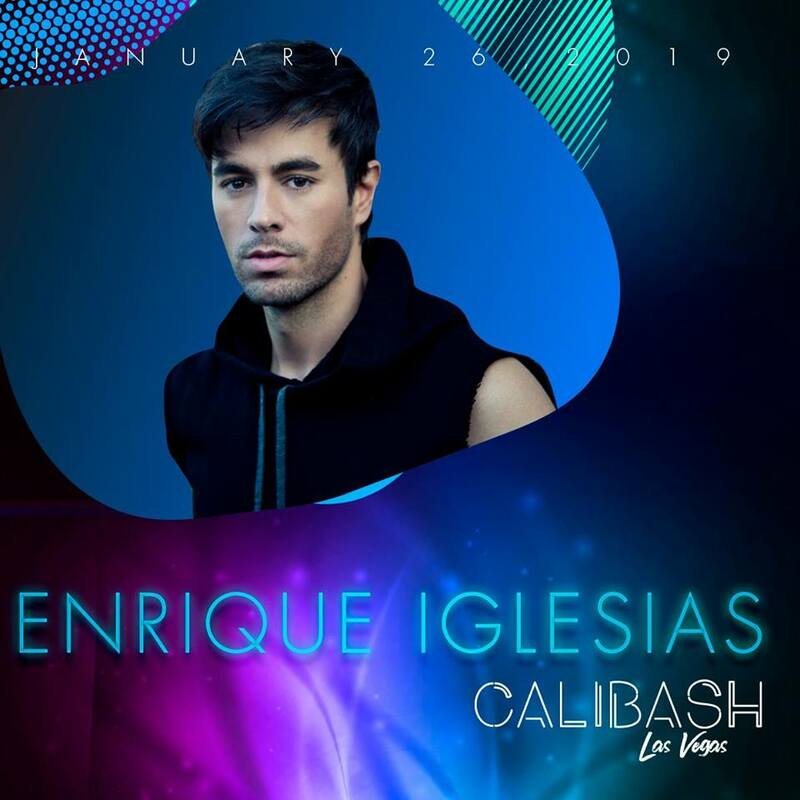 Limited tickets are available at https://www.axs.com/events/363061/calibash-tickets get yours while you can! !